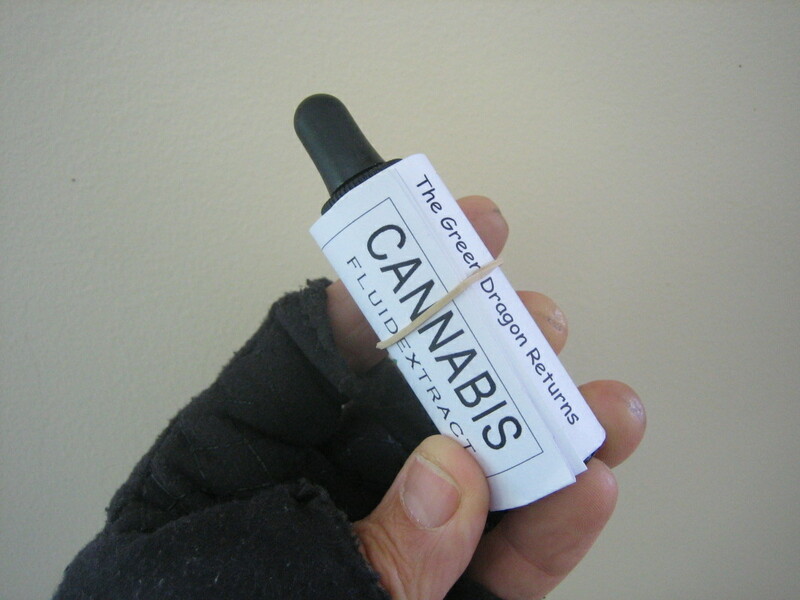 Tincture is a great way to alleviate any sort of body pain. It is fast acting and easy to take whenever and where ever. Finding recipes to make this stuff is pretty difficult, especially if you’re looking to avoid making it with alcohol, as most do. While the alcohol method is easy, it takes a good amount of time and can be a problem for people with low alcohol tolerance and sensitive stomachs. A good alternative to this is glycerin, which is pretty much just sugar. It’s sweet and can be taken by itself. Plus you can still drive while taking it, something that isn’t recommended with the alcohol based tincture. Okay so this is the first time that I made tincture so this recipe isn’t perfect. I’m working on making it better but keep in mind that you can change the above recipe to see how you see fit. You can definitely add more marijuana and glycerin. Adjust the recipe to your liking. I got 11 fl oz of tincture from this recipe. Next time, I plan on using 32 fl oz glycerin with 28 grams of actual bud. This way, the tincture should be a little bit stronger. First, use a coffee grinder to turn your herb in to a fine powder. As always, the drier the herb, the better. When the herb is ground up, add it in to the crockpot and add the glycerin. It’s best to use a crockpot that has a “Warm” setting. If the tincture is boiling, more THC will dissipate, creating a lesser effect with the end product. 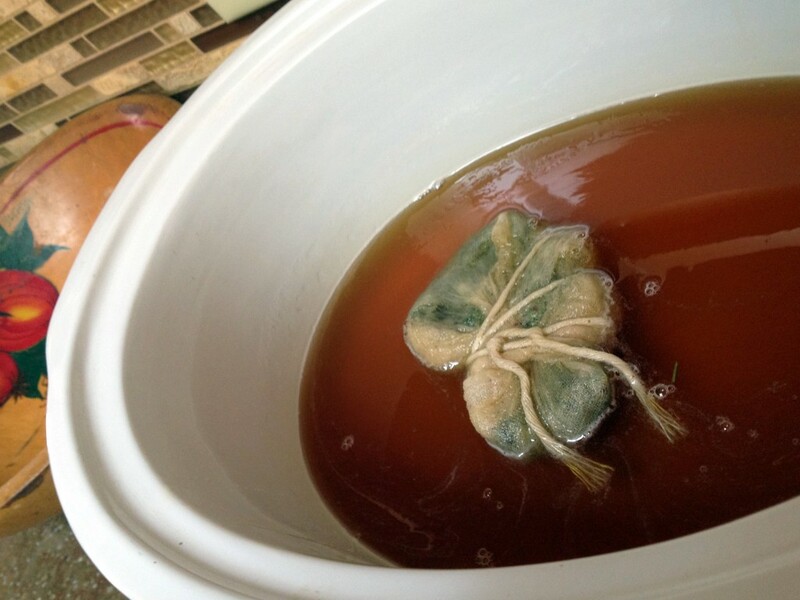 Leave the tincture on warm for 24 hours. Stir it occasionally. You can also test it but BE CAREFUL! Glycerin holds heat in and gets extremely hot! Don’t burn yourself. After 24 hours, turn the crockpot off. Let it sit for a while and cool off. I waited about 20 minutes. When the glycerin has cooled, put on your gloves and put the cheesecloth over the mouth of the mason jar. I took the circle part of the jar and screwed it back on over the cloth to keep in in place. I also folded the cloth over itself about four or five times to ensure that I strained out all of the leftover marijuana powder. Slowly pour the tincture through the cheesecloth in to the jar. Be careful and do this slowly! If you rush, you run the risk of overfilling the cheesecloth and having a serious mess on your hands… And all over the rest of your kitchen too! Pour slowly. If the cloth gets too full of powder, change it. Once you’ve strained all of the mixture, squeeze the cheesecloth. A lot of glycerin gets stuck in there and if you don’t squeeze it, you’ll lose a lot of the product. I strained my mix once and it worked fine. I then carefully funneled the strained tincture in to the dropper bottles. With this recipe, the mix should fill 11 bottles. I also hung on to the mason jar and stuck it in the fridge to scrape later. Throw away the stuff that’s left in the cheesecloth. That’s trash. But now, you should have a bunch of bottles full of delicious tincture. To ingest the medicine, put a dropper full under your tongue and swish it around your cheeks for about ten seconds. Some people require more than one dropper full. Take what you need and enjoy! This entry was posted in Stoner Cookbook and tagged stoner recipes.